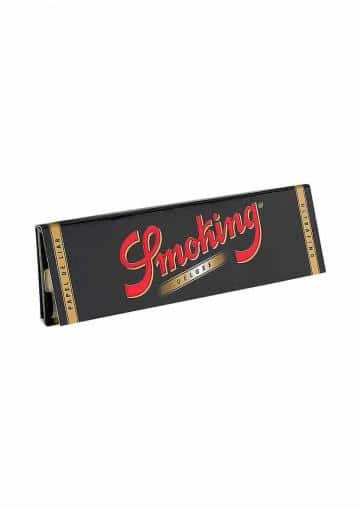 Smoking is a rolling paper for life, a classic one to enjoy smoking joints always in the company of friend. 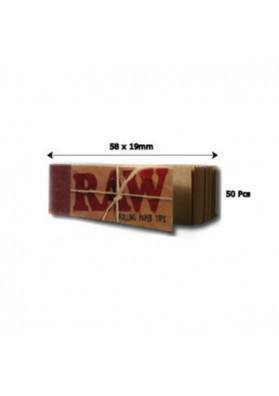 The glue is made by a natural rubber. 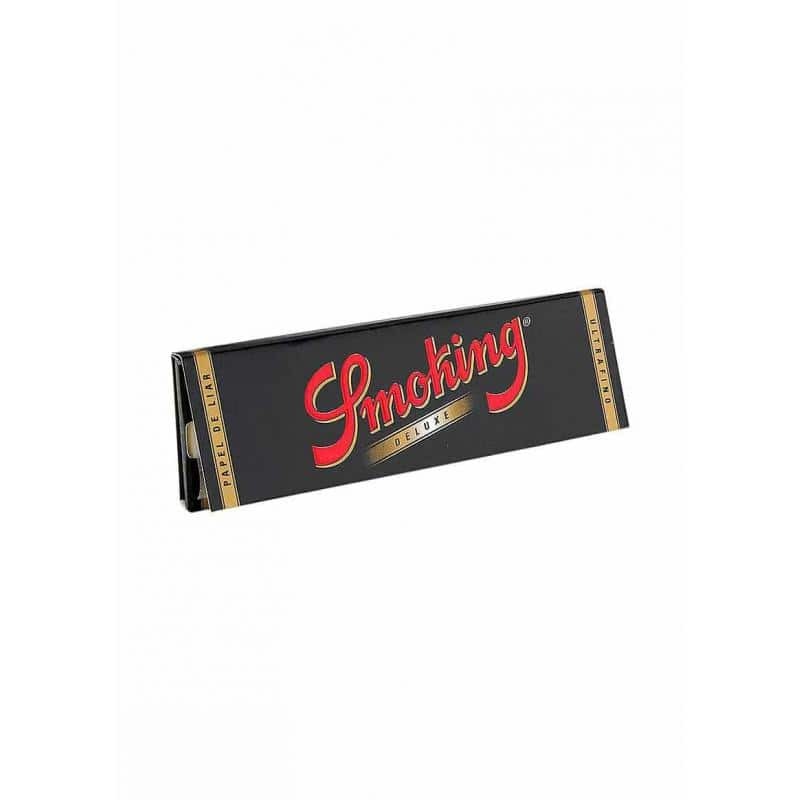 Smoking is a rolling paper of normal size, super slim paper made from rice fibers that is used to smoke whatever you put in it like snuff, Marijuana, hashish or whatever you like, alone or with the company of your friends. 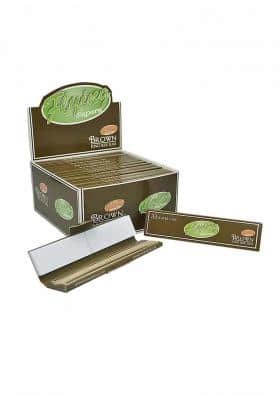 This rolling paper is easy to handle, strong, even for big hands and is ideal for all kinds of substances. Besides that, the included glue can be easily pasted since it is made by a natural rubber. 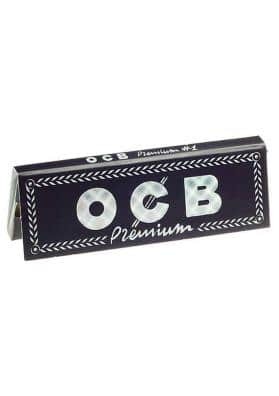 With a rolling paper of this quality, even the most rookie is able to roll a fine joint.